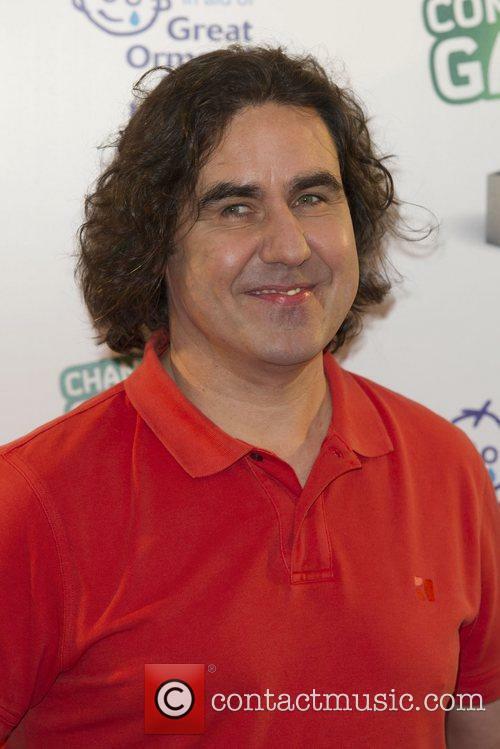 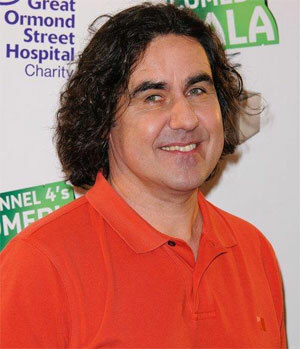 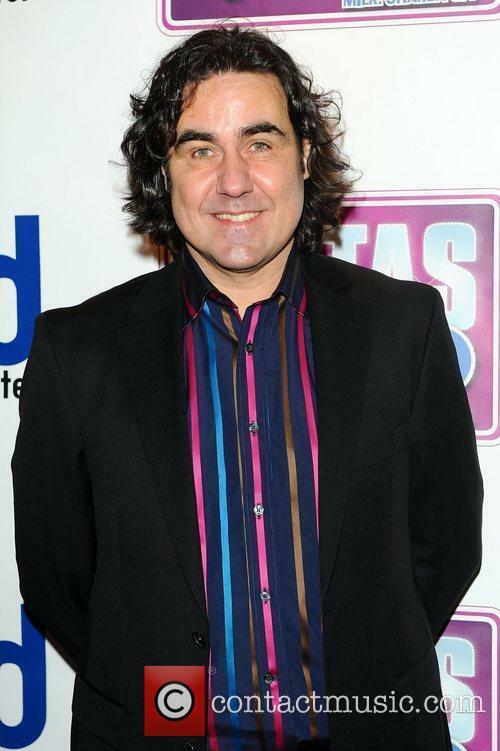 Micky Flanagan played a sold out 400 capacity venue at London's Leicester Square Theatre in anticipation of his 2017 UK and Ireland tour An' Another Fing. 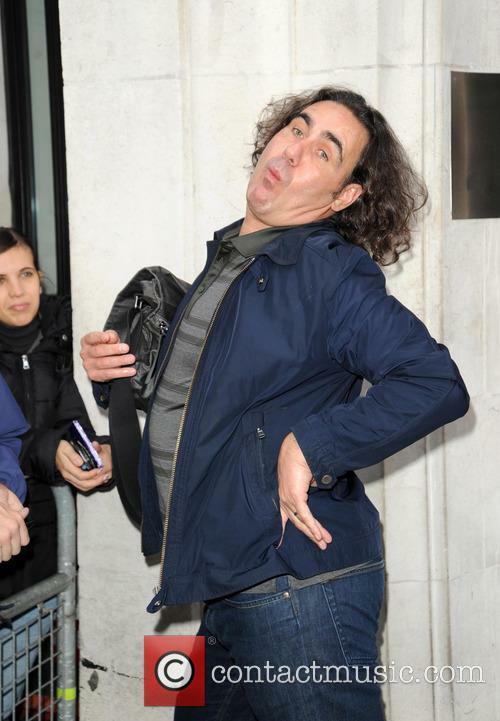 Playing a colossal 13 dates in London alone, to nearly 250,000 people, Flanagan's material mainly involved what he has been up to since taking a year off from the limelight including observing building sites, midday drinking and creating uneasiness amongst customers in corner shops. 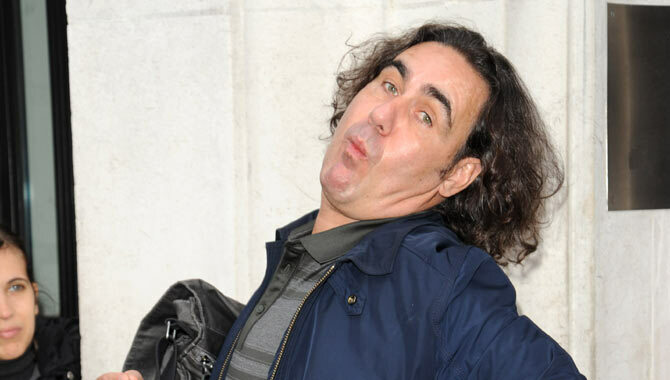 Flanagan was one of the first comedians I had seen in 2012 playing a small and intimate show at 200 capacity Pleasance Theatre, since then he's embarked on several tours and is one of the most recognisable comedians in the UK today.